The Loft gives you the chance to customize your own space the way you want. Available services: Public and open areas, Mall, swimming pools, Running track & Kids playground area. - To book the unit you like select it from the drop down menu while you are filling out the initial booking form. 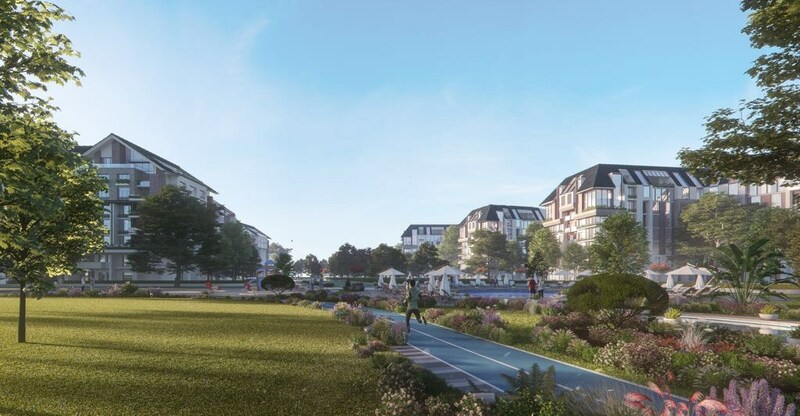 - Once you finish your initial online booking you will be connected with the Developer Sales team to select the location, floor, view, and floor plan of the unit. - Unit prices before and after discount are excluding maintenance fees. 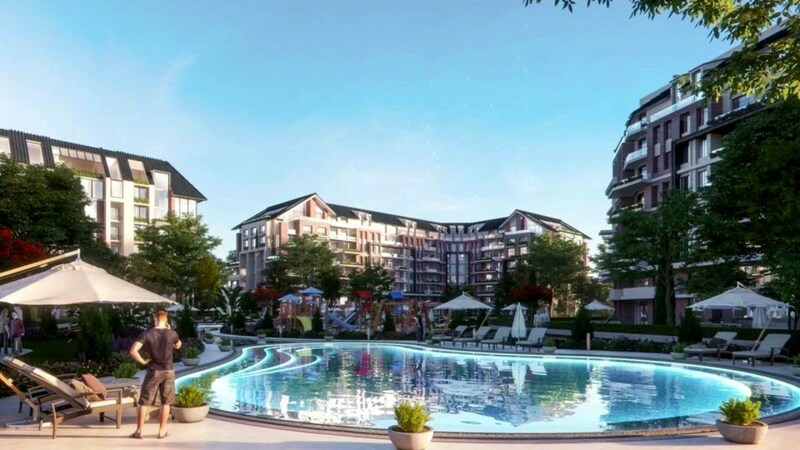 ** Unit prices before and after discount are excluding maintenance fees. THE LOFT is a world where imagination meets real life. It is the perfect harmony between fanciness and practicality, to effectively achieve the desired picture for your place. THE LOFT is what we call a dream enabler . 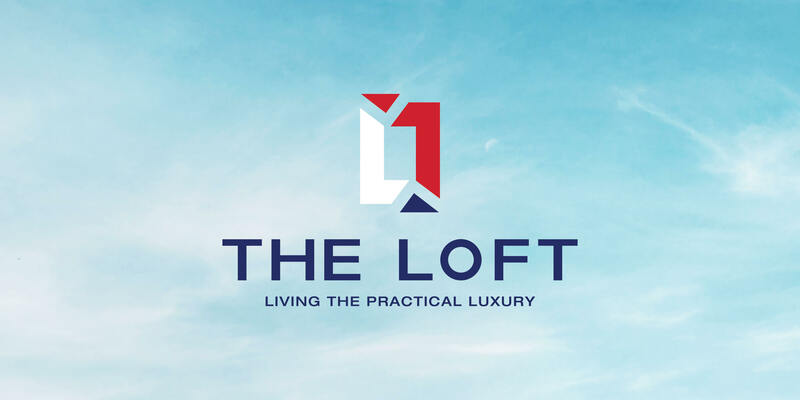 THE LOFT is the only place where customers can have the luxury of customizing their own space and rework their room allocation as they see fit. Believing that our customers' different preferences should never be restrained with walls, as nothing can dictate their choices anymore. THE LOFT is 10 minutes away from the massive green river. There is no need to worry about Cairo's traffic congestion while you are there, because the New Capital has a monorail that connects it with Nasr City and New Cairo and hence it combats the traffic ordeal in Egypt. There is also High Speed Train that will connect the New Capital with 6 th of October City also with Ain-El-Sokhna. 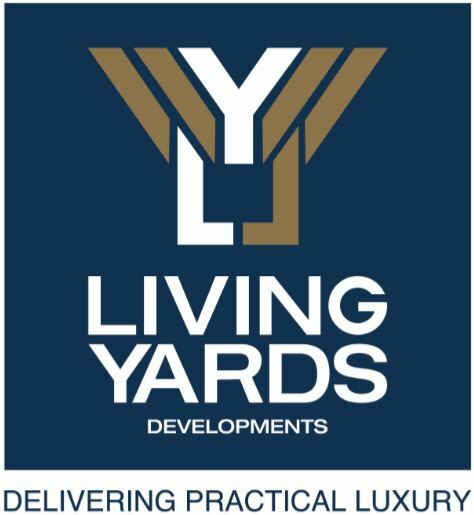 LIVING YARDS DEVELOPMENTS is entering the Egyptian market with a new inspiring vision. 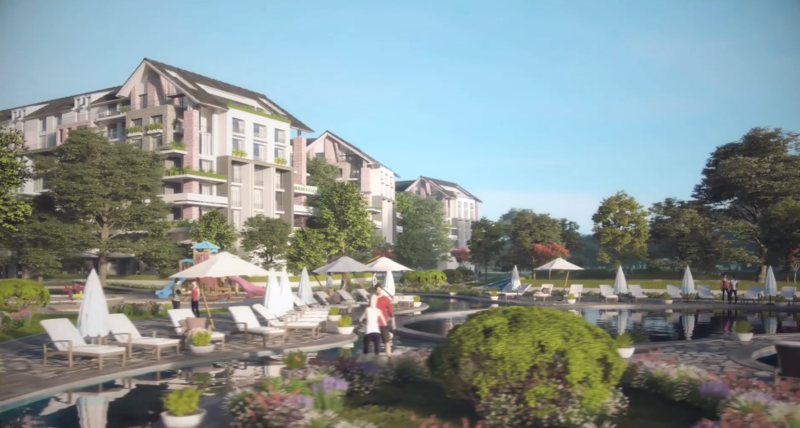 Introducing a unique concept to the real estate market. Practical Luxury 'the mix of value for money with lavishness and diversity with luxury. A new trendsetter in the market where compromises do not exist.